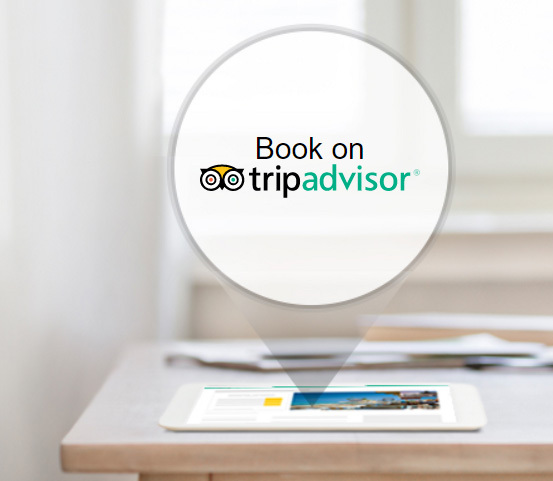 In addition you may also automate the Review Express which enables you to receive more and more reviews about your hotel on Tripadvisor. This function enables reviews from all guests that have booked your hotel online either through your official website, booking.com , expedia etc. Only Premium Partners offer guests "instant booking" from TripAdvisor. 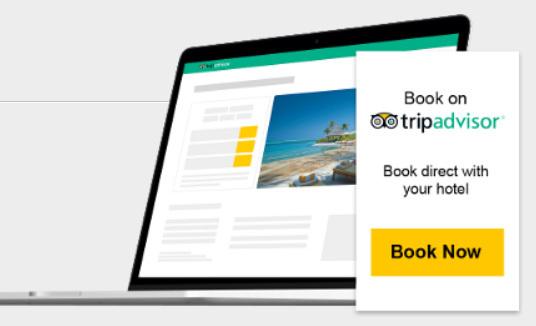 You can choose whether you want to activate the PPC model "TripConnect" or the alternative Tipadvisor Instant Booking which involves paying a commission to Tripadvisor of around approximately 12%. 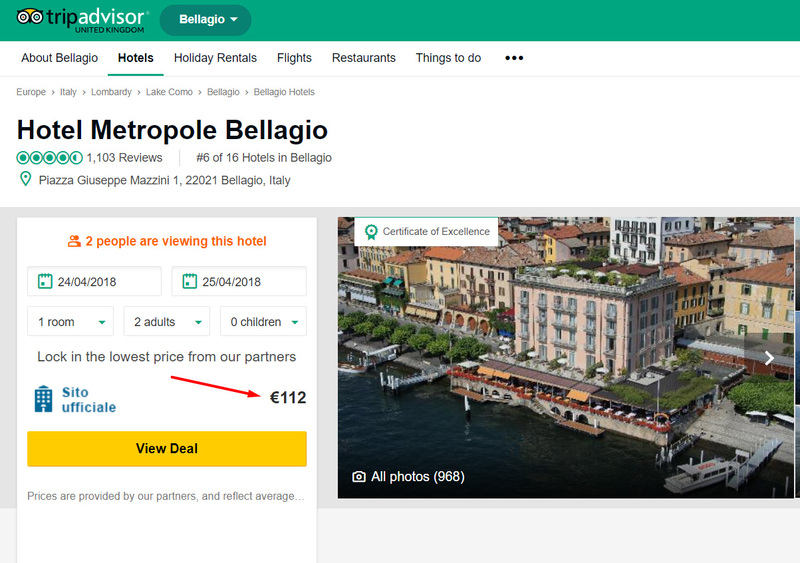 So, now just like the google hotel ads you can allow your hotel to be reserved by millions of guests who are looking at your reviews on Tripadvisor all over the world. - Choose which countries to activate the campaign and which not to. - Decide on either a PPC or a Commission based Model. - Activate Review Express Function to facilitate more reviews of your Hotel. - Save time and increase direct Bookings.